We now have the use of eight delightful beats here in Dorset, on this page we give you a gentle introduction to the very varied Fishing that we have available, either on a Day Ticket or if you are staying with us as part of your fishing holiday. This is chalk stream paradise. With a central fishing hut, alfresco dining area and bbq, making it a great beat to fly fish with friends, the fishing hut is next to a pretty bridge pool with plenty of room to relax and enjoy lunch with a glass of wine. 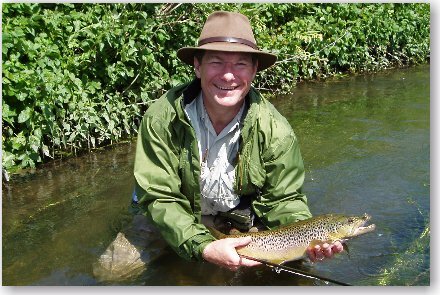 The “Home Beat” makes up a mile of exciting and challenging fly fishing, we also have half a mile of carrier north of the main beat, slightly wilder fishing suitable for those who love to wade. 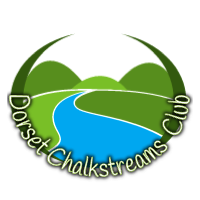 A great variation of fishing, classic chalk stream features including riffles, pools, plenty of glides and overhanging trees, great sight fishing in crystal clear water. 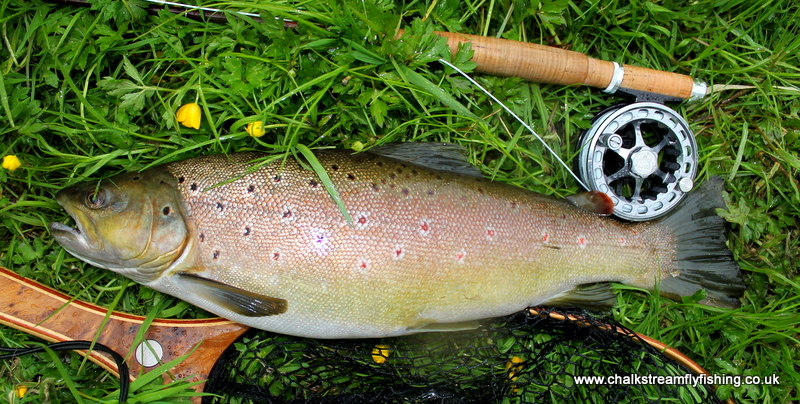 The fishing is for totally wild Brown Trout and huge Grayling, for which the Frome is famous. We have had Grayling to well over FOUR pounds on this beat, and a wild Trout of over FIVE pounds. I spent many happy hours Grayling fishing here as a child, and have looked after the fishing here for well over twenty years. 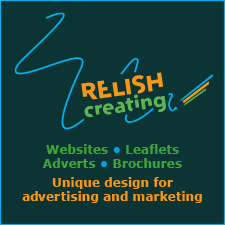 Available on a Day Ticket exclusively as an individual or small party and for our Annexe guests. This is a new beat for us on a small carrier only a couple of miles downstream of the Dairy House. This really is a wading only beat and is great for a few hours in search of a large Grayling or a wild Brown Trout. Day tickets available here at only £10 per person. 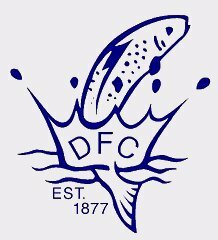 Casterbridge Fisheries is proud to sell day tickets to fly fish the waters of the Dorchester Fishing Club on the River Frome, some stunning fishing, and I am very proud to have been the “River Keeper” on this fishing for nearly 20 years. 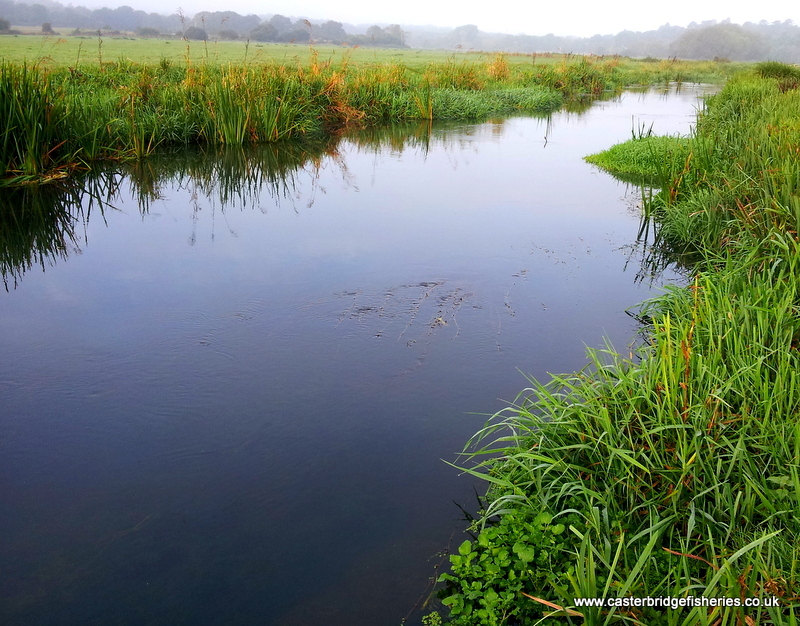 The waters hold a good head of wild trout as well as grayling below Dorchester. 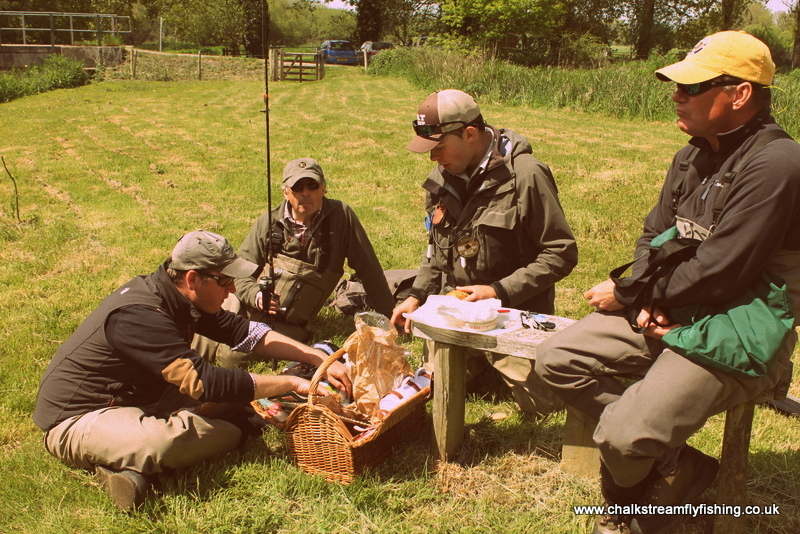 Although trout are not stocked on a regular basis the Managing Committee review the position from time to time and restock with brown trout as circumstances permit. During the early spring days the Club is blessed with some astounding hatches of Grannom and as the weather improves these are joined by Blue Winged Olive’s, falls of Hawthorn Fly and Black Gnat. Towards the end of May early June the Mayfly appears, bringing the larger fish to the surface. After the Mayfly and until the end of the season, there is always the evening fall of spinners and sedges, during the day fish can still be found rising to hatching Pale Watery’s and Blue Winged Olives. We have a “House ticket” for this very interesting fishing on the Lower Piddle, offering the chance of Salmon, Sea Trout, Brown Trout fishing. 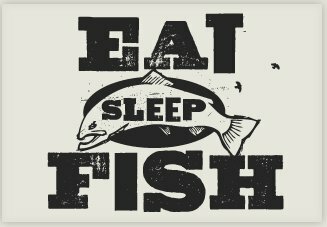 This is for our Annexe guests only and if you stay with us for the week we will allow up to three of you to fish this beat FREE of charge on the Thursday of your holiday. 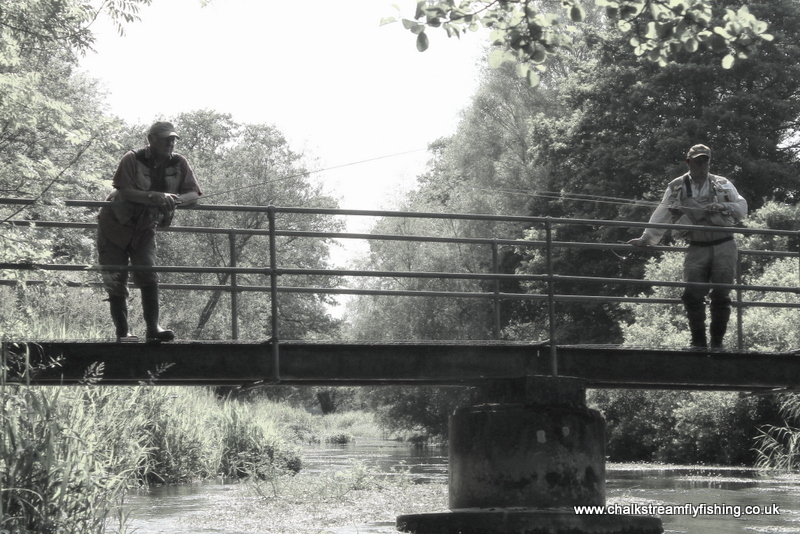 Some great fishing on the middle Frome, about five miles downstream of the Dairy House, run by my friend Harry Warr, “Game Keeper and River Keeper”, Harry has some lovely fishing here for Salmon, Sea Trout, Brown Trout and Grayling. Not truly known as a chalk stream but is the home to a handful of rather special, totally wild Brown Trout in totally wild surroundings, mostly never caught before, the chance of a real monster, tough fishing, a totally new experience in your fly fishing world, that I can guarantee….. Also chance of a big Chub during Mayfly, or a Pike on the Fly during a winter break…. The Lower Frome has a well known track record of producing big fish, not only the huge Grayling the river is now famous for but also huge Sea Trout and Salmon. Historically the river had a massive average size of Salmon with 30lb fish being common and several 40lb fish being caught each season. Although these huge multi sea winter fish have all but vanished there are still big fish in the upper 20’s being landed and lost each year. 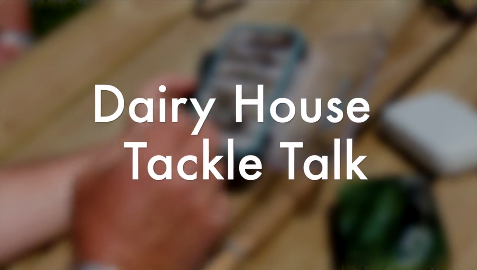 The majority of the fish caught in recent times are 2sw fish of between 10 and 16lb with a fair numbers of bigger fish and a few grilse as well. 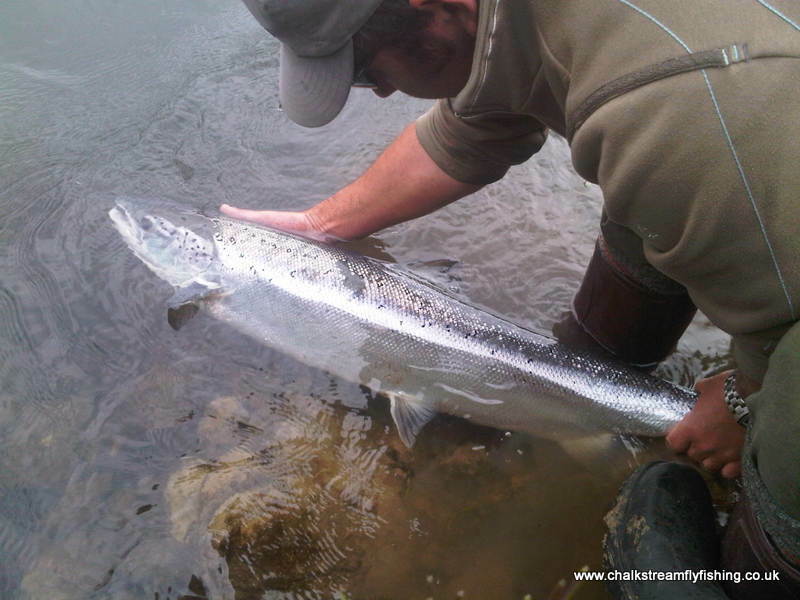 Guided fishing for Salmon is offered on two lovely private beats on the lower river. 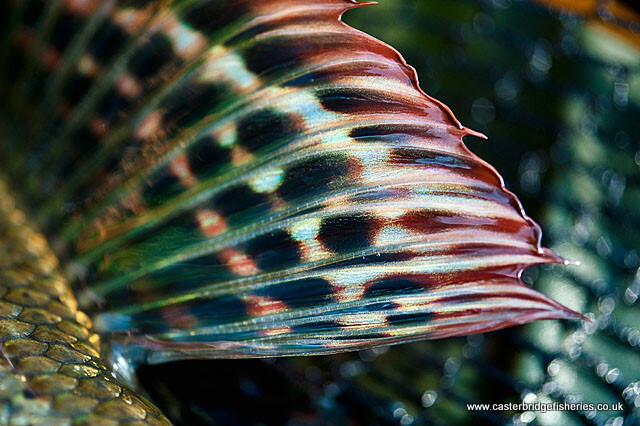 Fishing on these lower beats is normally by fly or spinner although some rods also fish the prawn. There are numerous deep pools and shallower runs giving a wide variety of water to fish. If you catch the river right you may be lucky enough to encounter a large multi sea winter salmon or even a double figure sea trout, if you are vey luck you may even land one! 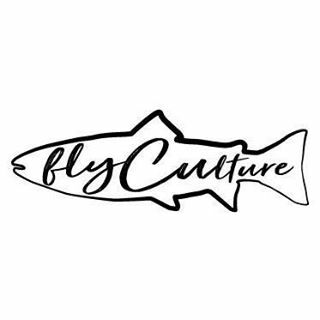 All of the salmon fishing on the Frome is syndicated although limited day tickets are available in order to give people a taste of what this beautiful river offers.